Inside one of the many buildings at the Techatticup Mine, South of Boulder, Nevada. Yesterday we visited historic Techatticup Mine, near Boulder Nevada. I have visited this area in the past, but must say, Dean and has family have done a wonderful job restoring this historic place. 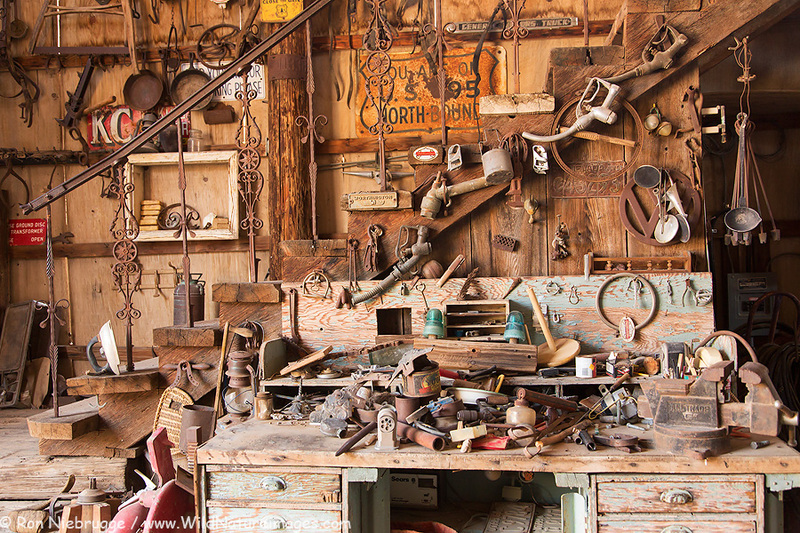 There is so much old stuff to see, you could spend hours. This site has hosted countless music video shoots for the bands like The Killer’s, Beyonce and Luke Bryan, not to mention numerous movies. This time, for the first time, we did mine tour – definitely well worth the $12! Next time you are in Laughlin or Las Vegas looking for something to do, I would put a visit here high on the list! The High Roller in Las Vegas. At 550 feet high (55 stories), is the largest observation wheel in the world. Cue the Jimmy Fallon thank you note music: Thank you giant Ferris wheel in the sky for single-highhandedly now making most of my Las Vegas Strip skyline photos completely obsolete. 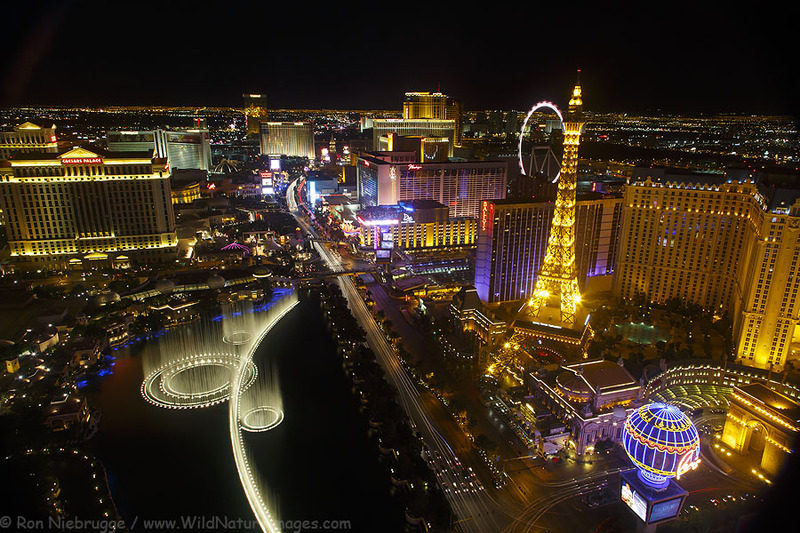 Actually I can’t complain – since the opening of City Center and the Cosmopolitan a number of years ago, the Strip skyline really hasn’t changed until now – that is a long time by Las Vegas standards! 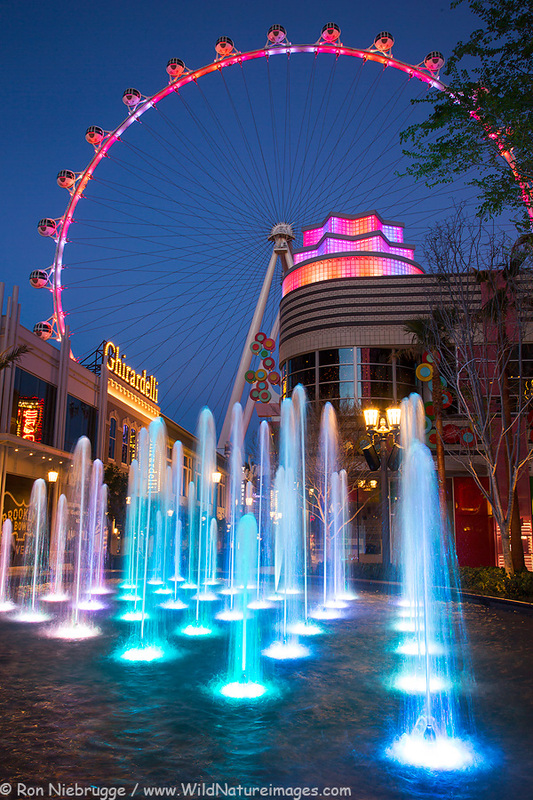 This is part of a new development known as the LINQ District- pronounced link, that does a nice job of linking this wheel to the Strip with a number of restaurants and shops. This wheel, at 550 feet high is the tallest in the world, taller then the one in London. It isn’t open yet, scheduled to begin operations at the end of March. To give you an idea as to the scale, each of the 28 cars will hold 40 people, and the ride will last about a half hour. I believe they said the ride will cost $25 per person during the day, and $35 at night. When we were in Las Vegas for some assignment work at Red Rock last June, they were building a giant Ferris wheel down by the Luxor. Much too my surprise, that one was never finished, this is actually further North across from Caesars Palace. 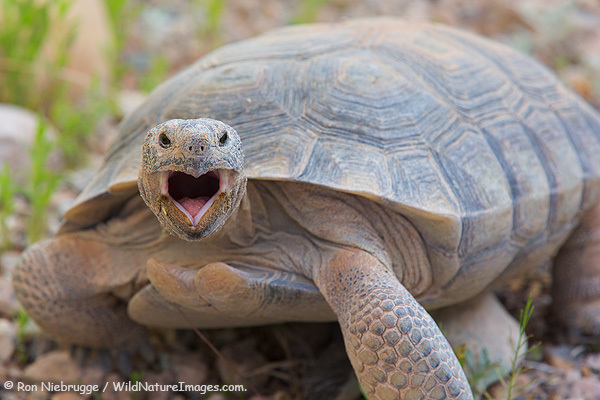 A Desert Tortoise at Red Rock Canyon National Conservation Area. We are spending the last couple of days of this trip in the Las Vegas area doing some assignment work for a large book publisher. I’m excited to be working with this publisher as it looks like it could lead to a lot more work. Most of my assignment has been around the beautiful new visitor center working with a wonderful family as they viewed the different exhibits. But, earlier in the morning, I couldn’t resist spending some time with this guy – and was lucky enough to catch him in a yawn. In was in a large outdoor containment area in that visitor center. 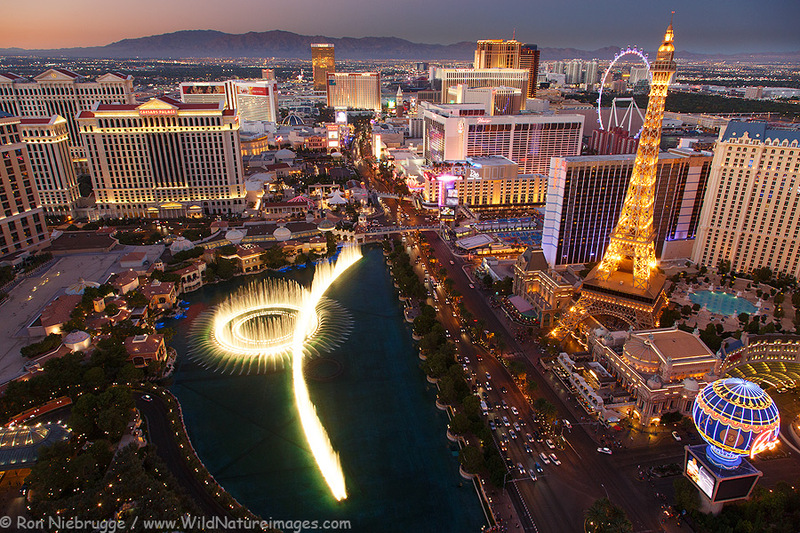 Here is a new time-lapse video of Las Vegas – most of this was filmed during our visit last Winter. Some of the opening scenes were filmed with a tilt-shift lenses giving the appearance of a miniature city. Enjoy! Continuing on a the same theme as my last post – this image, along with a couple of others will be giant murals in the newly relocated Planet Hollywood Restaurant inside The Forum Shops at Caesars Palace. One of them is a giant panorama. I had hoped to see them and to grab a photo while I was there in March for the NAB Conference, but it was still under construction. That will be fun to see one day! This is cool – look for this image as a large mural in / near the food court in the newly opened Terminal 3 at the McCarran International Airport in Las Vegas!